New concept for leachate treatment! With Malmberg BioRound ™, we take a new approach to leachate treatment that is proven, space-efficient and delivers results all year round says Christian Gustafsson, Sales Manager at Malmberg. More sustainable energy in Germany! 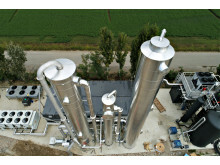 In Bergheim-Paffendorf, 35 km west of Cologne, Malmberg will deliver a new biogas upgrading plant for grid injection. 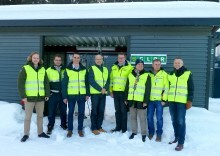 This week we have signed the contract with customer GLÖR IKS in Lillehammer, Norway for a new Malmberg COMPACT GR BAS 3 with capapity 600 Nm3/h. 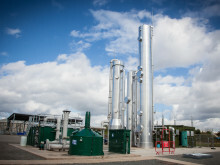 The biogas upgrading plant we built for Severn Trent in Minworth in England near Birmingham has gained wide attention in the press. 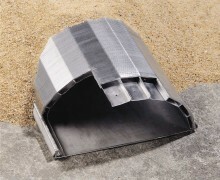 We are happy to announce that Agraferm Technologies AG has ordered a Malmberg COMPACT®, GR 14 upgrading plant. 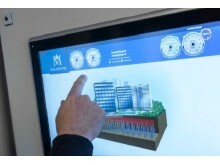 Malmberg Water Treatment will early next year perform a contract for Kåsjön WW in Partille Municipality. 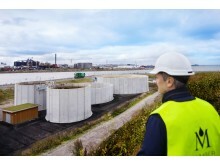 Lockörns Waterworks in Lidköping, Sweden will renovate their very old sand filters, a total of four basins. 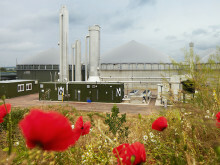 40 biogas upgrading plants in Germany! 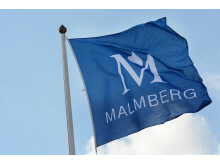 Malmberg has signed a new contract with Revis-bioenergy GmbH for a Malmberg COMPACT ®GR14 inclusive RTO and pre gas treatment.